TOKYO: Malaysian halal product companies should capitalize on the upcoming 2020 Tokyo Olympics by using it as a launch pad for penetrating the halal market in Japan. Entrepreneur Development Minister Datuk Seri Mohd Redzuan Yusof said the demand for halal products was expected to increase during the sporting event as Japan anticipated plenty of Muslim athletes and visitors. Japan would, therefore, need halal-related expertise, products, and services to meet the demand, he said in his speech at the opening of The Halal Fiesta (Halfest) Tokyo here today. “I had a meeting with the Olympic organizing committee this morning and they told me they would need plenty of halal food for athletes during the event. “The Olympic Village (where athletes stay during the event) will need large amounts of food, as you can imagine. This is a vast opportunity for our halal companies, but don’t stop there. Make this a launch pad to enter the market and look into the future,” he added. Hellfest is a halal trade and consumer expo dedicated to showcase and expand the opportunities of the booming halal industry in Japan. A total of 38 Malaysian companies from various sectors, including food and beverages, biotech, medical solutions, and cosmetics, are participating as exhibitors in the three-day expo which opens today. Mohd Redzuan expressed hope that Malaysian participants in Halfest Tokyo would benefit from the event and understand the Japanese market better, including on the regulatory requirements. “I also urge all participating companies to enhance their networking in order to sustain the momentum of trust and opportunities beyond the duration of this expo,” he said. Mohd Redzuan is on a three-day working visit to Japan which ends today. 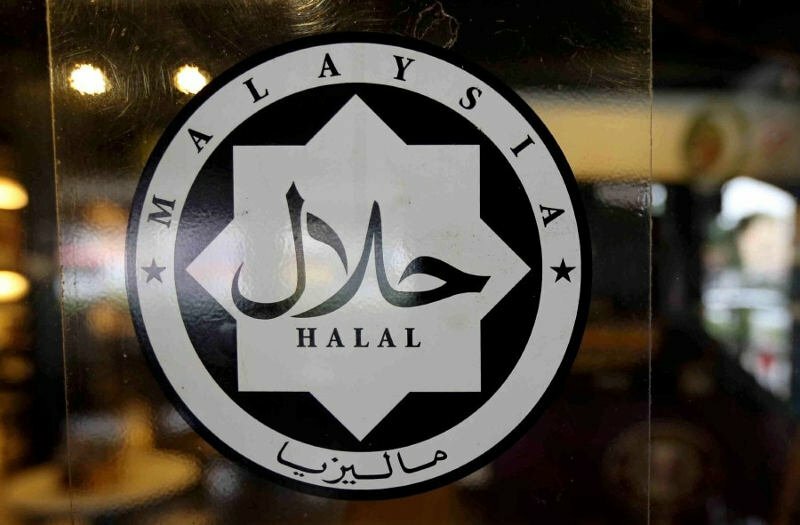 How To Confirm Whether The Food Is Halal In A Restaurant? Where & How To Find Halal Friendly Hotels, Restaurants In Japan? How Can You Eat Real Halal Food In Japan?